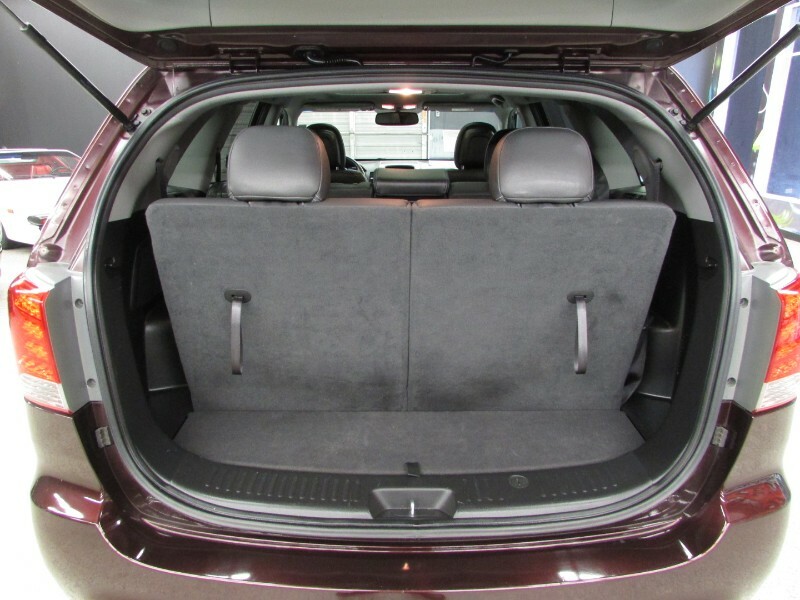 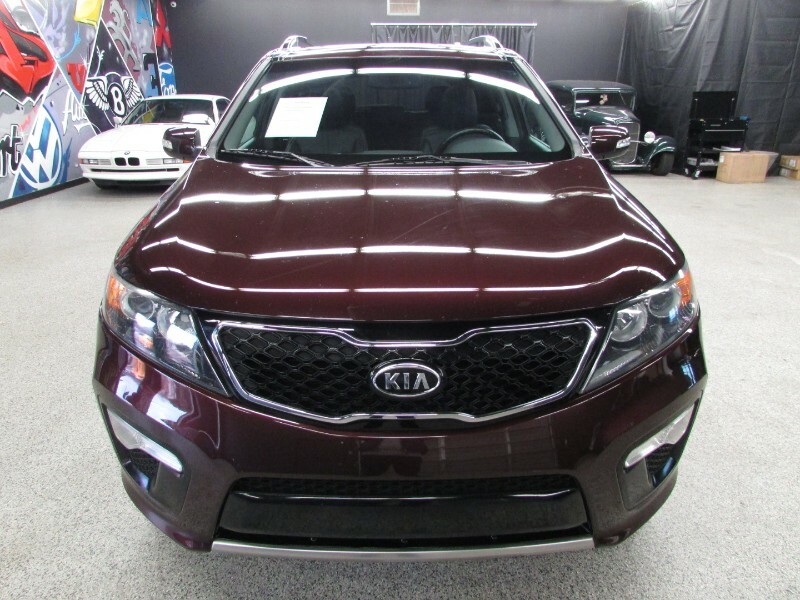 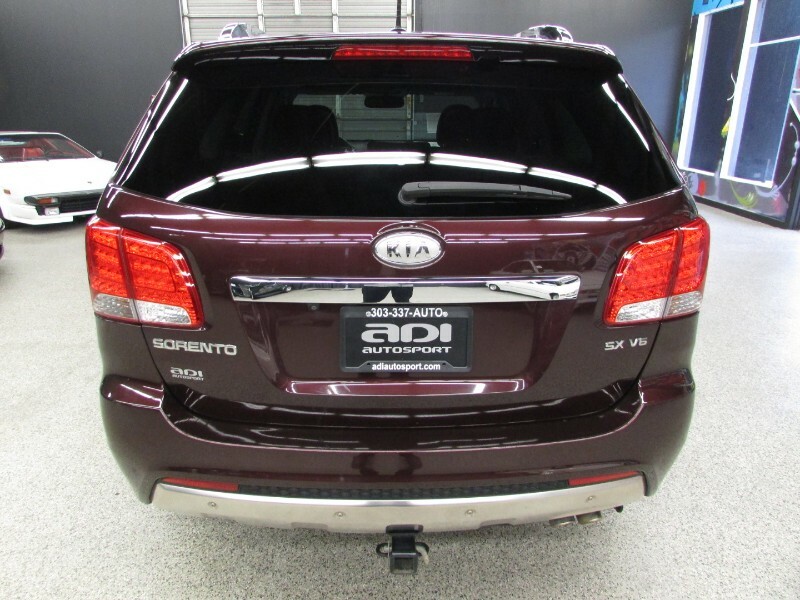 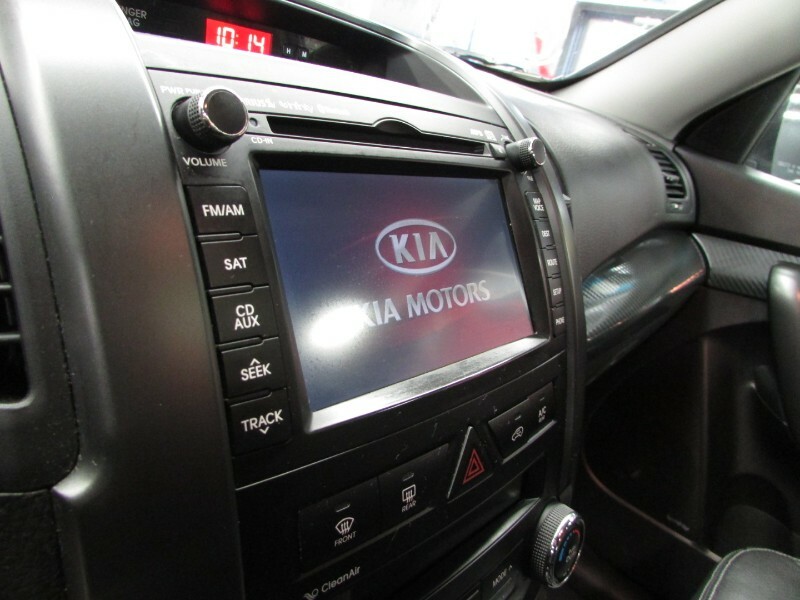 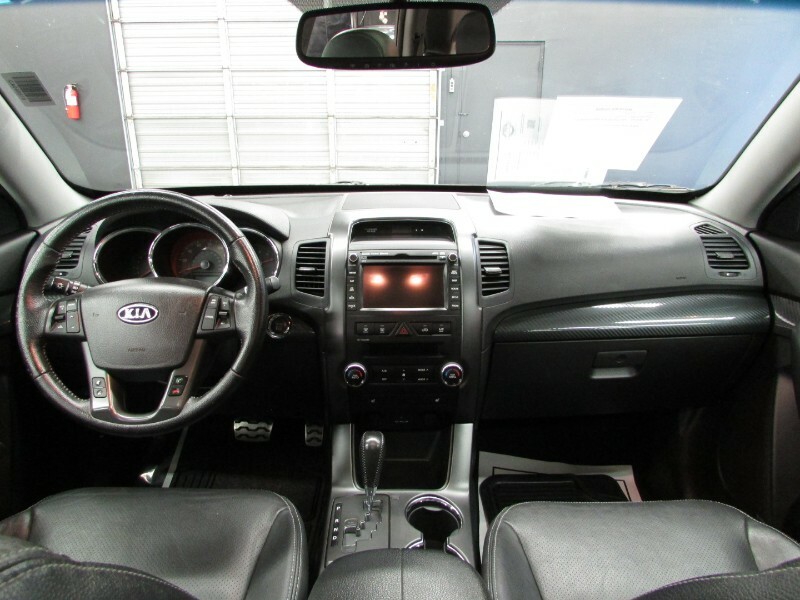 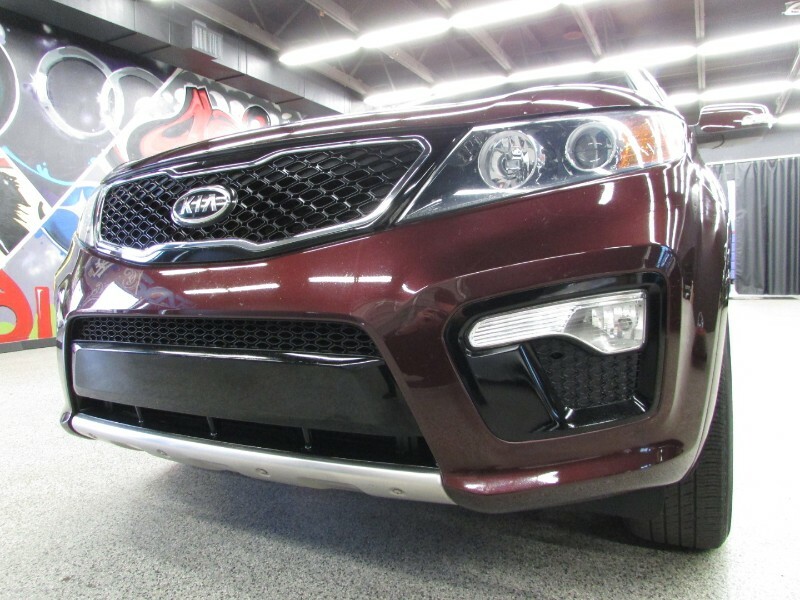 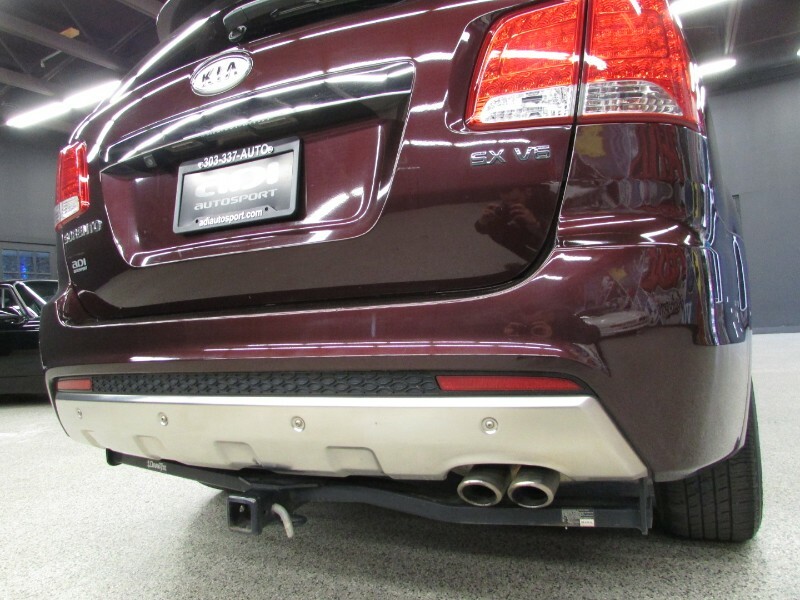 **LOADED**PANORAMIC ROOF**NAVIGATION**BACKUP CAMERA** Just in is this gorgeous fully serviced Kia Sorrento SX. 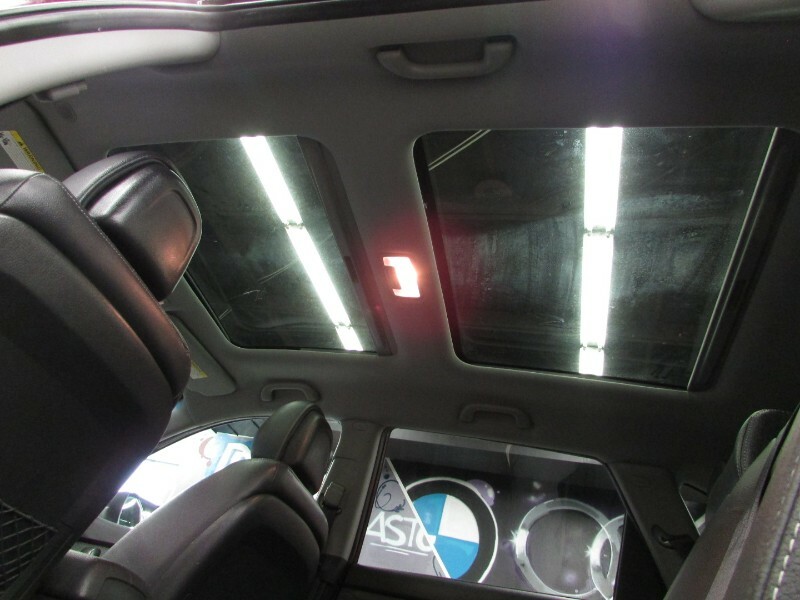 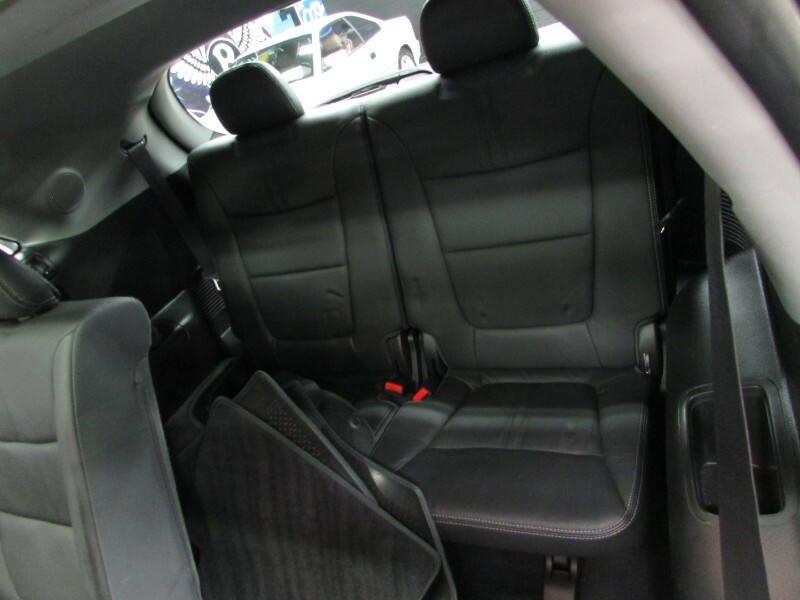 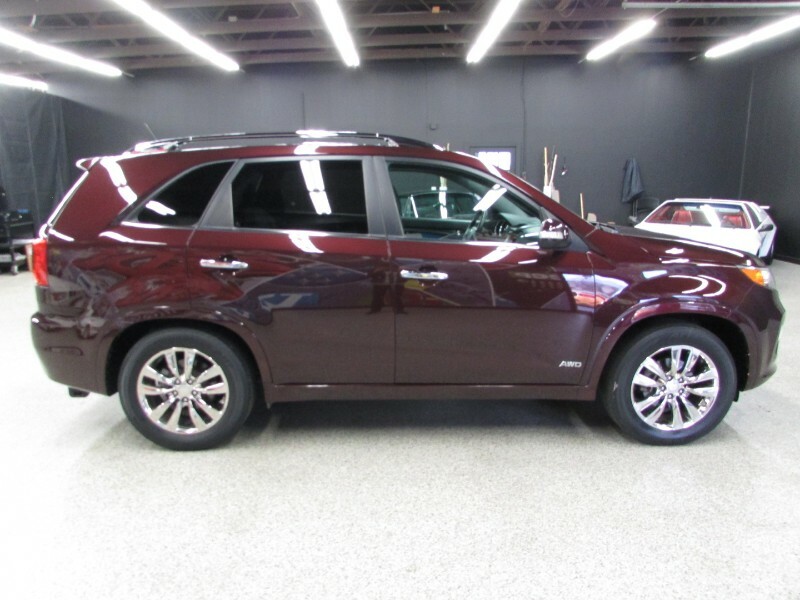 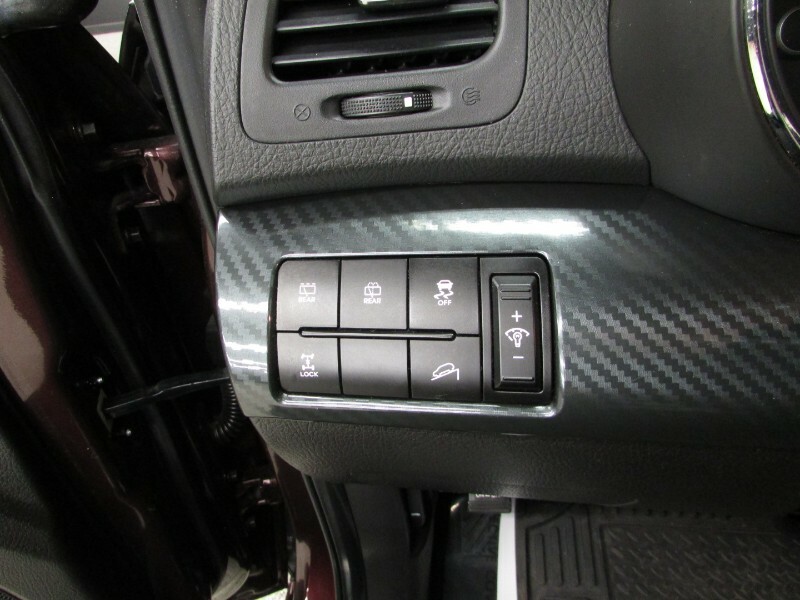 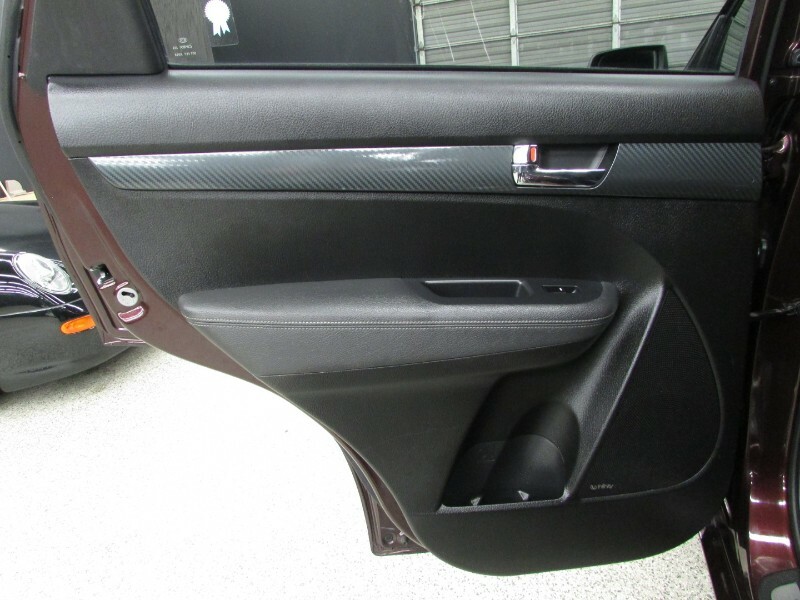 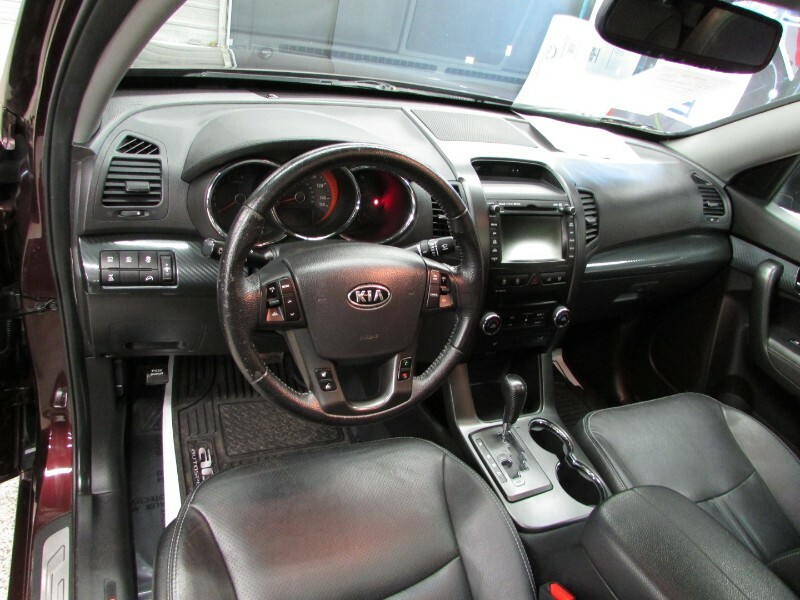 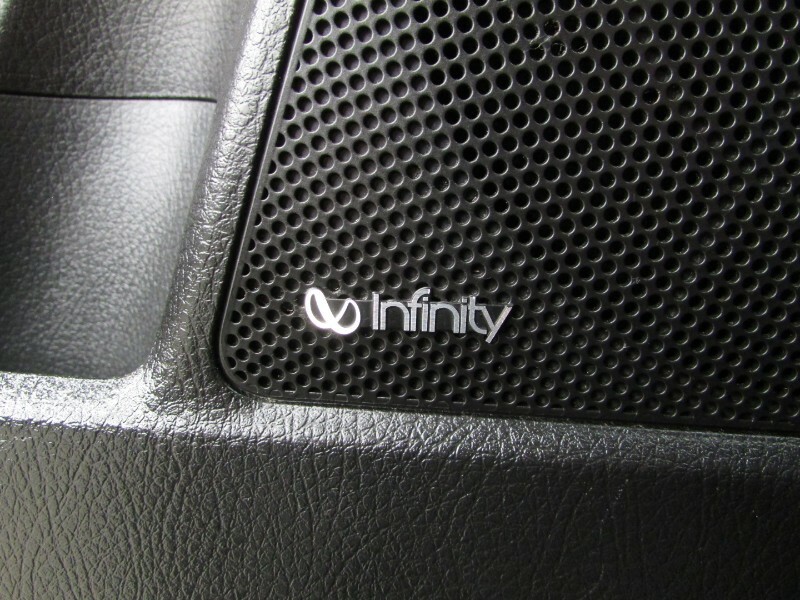 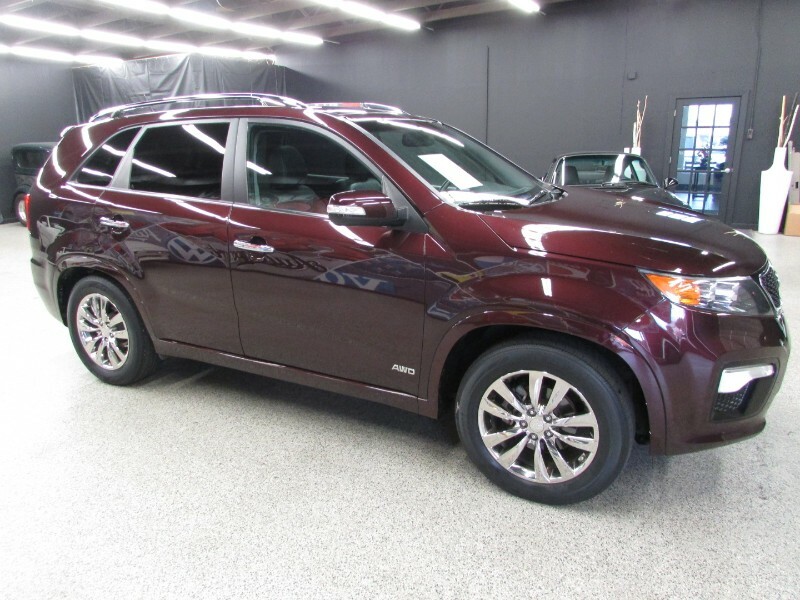 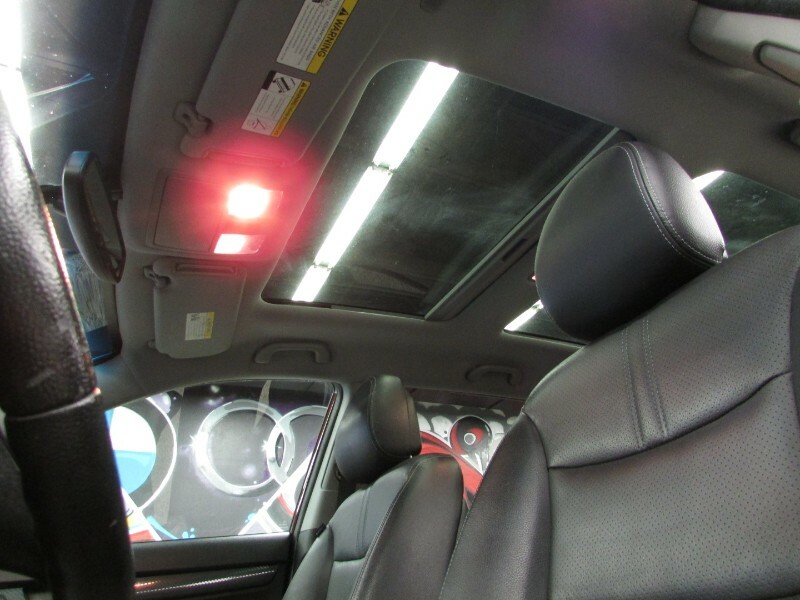 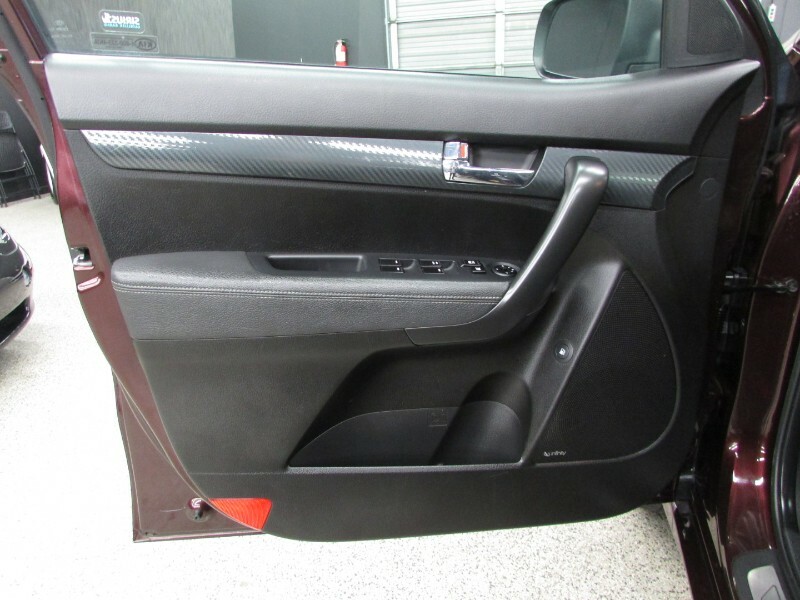 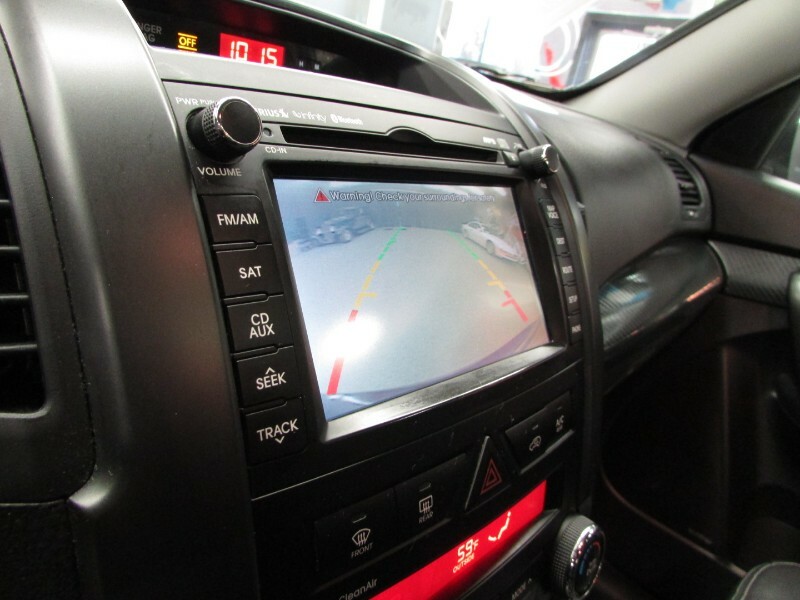 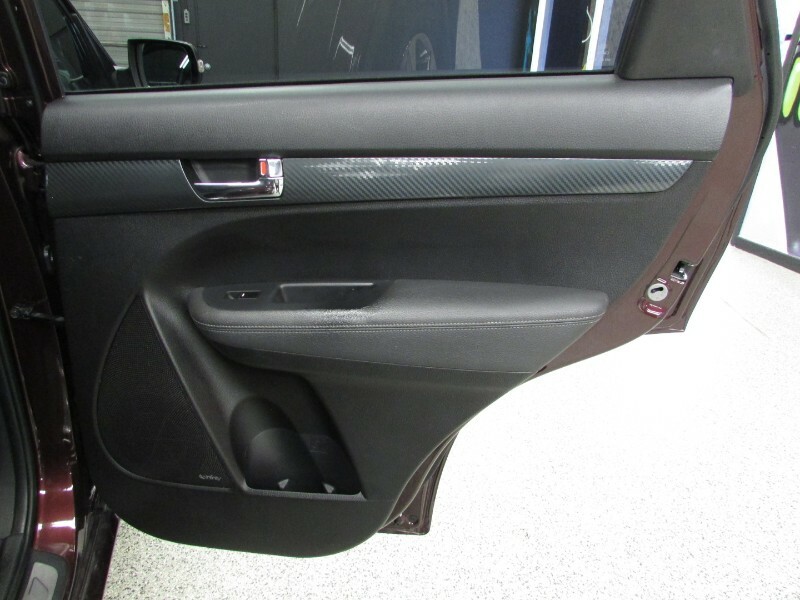 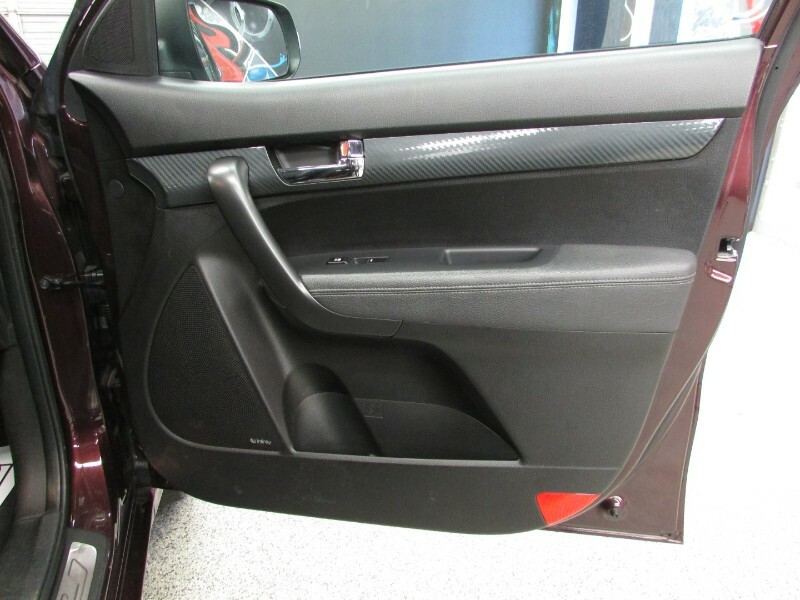 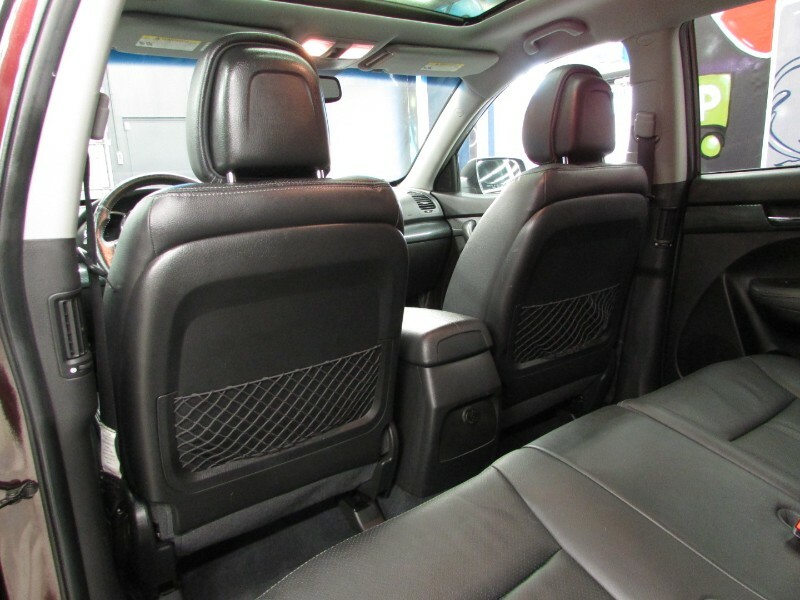 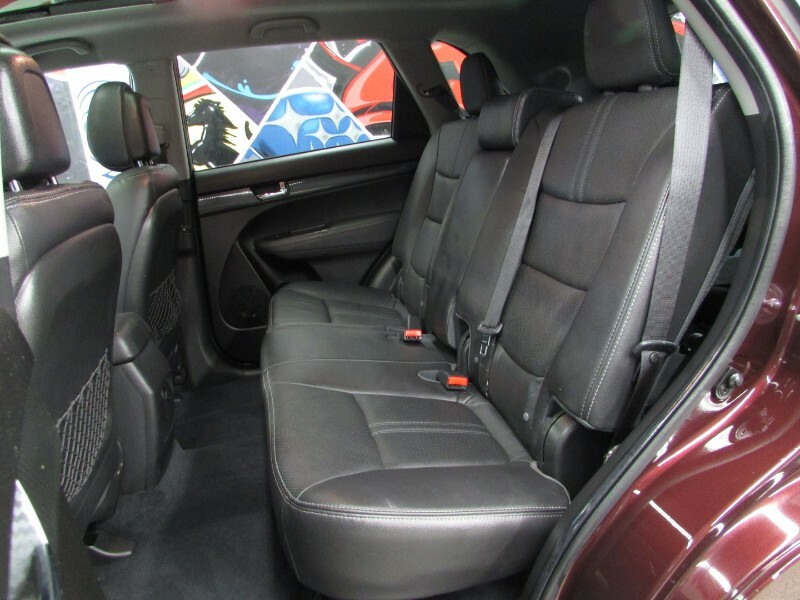 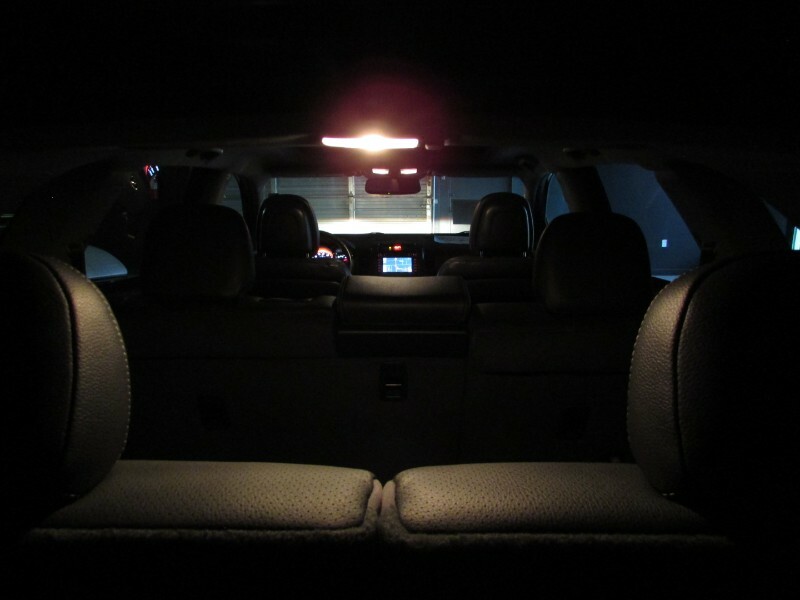 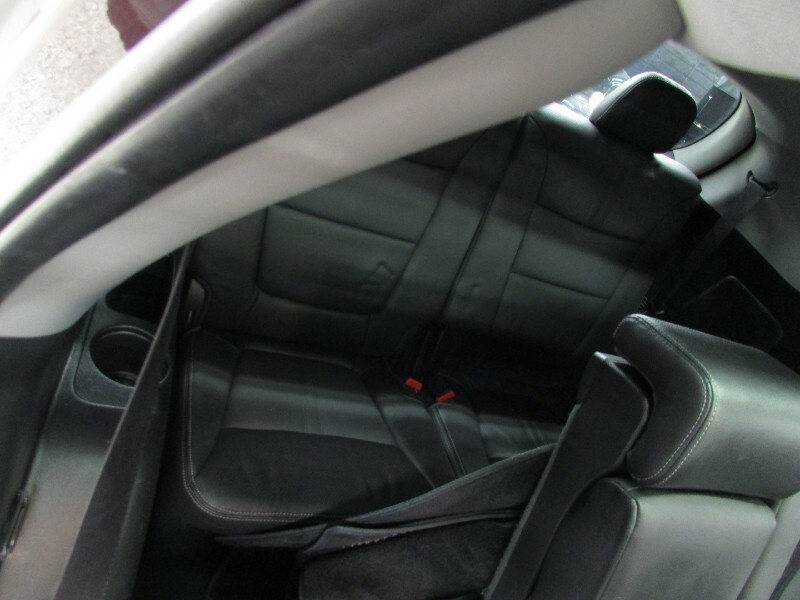 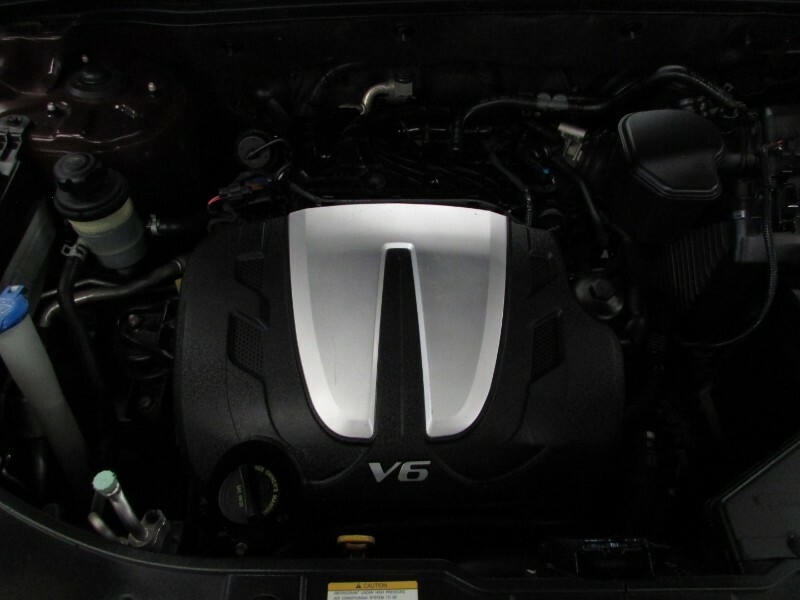 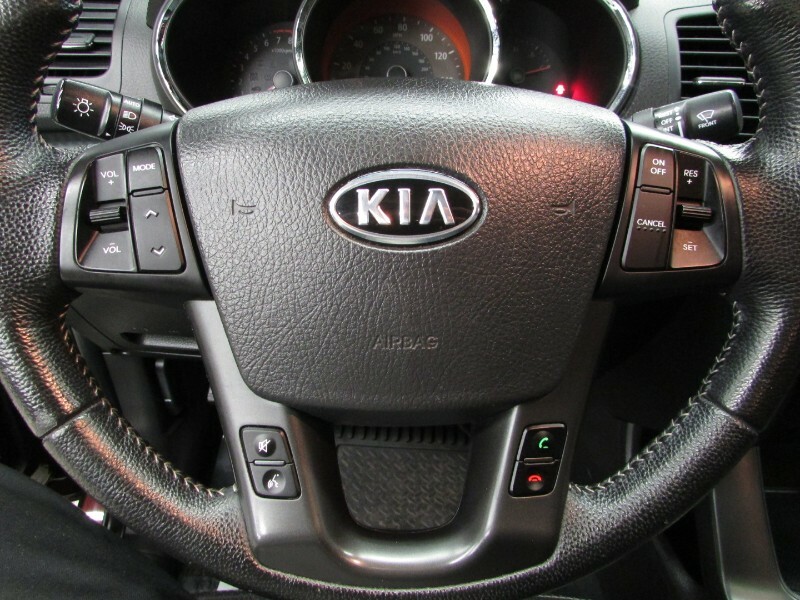 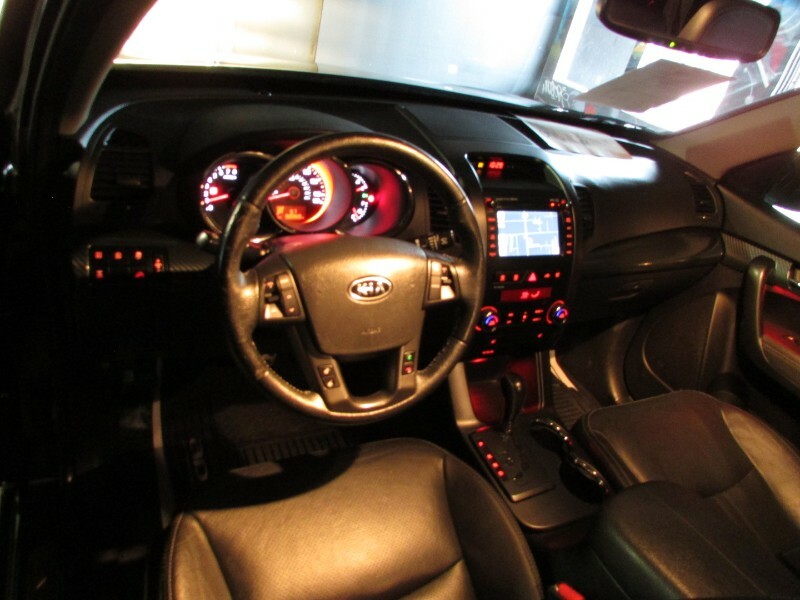 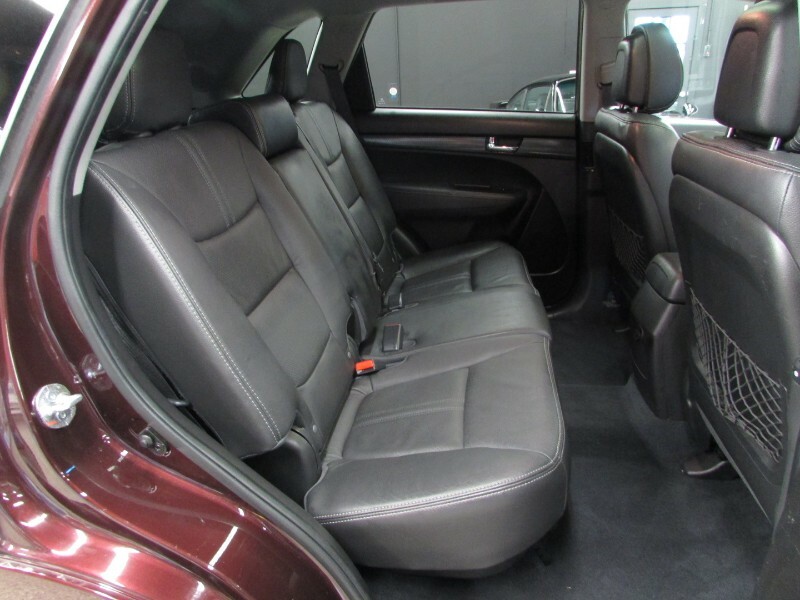 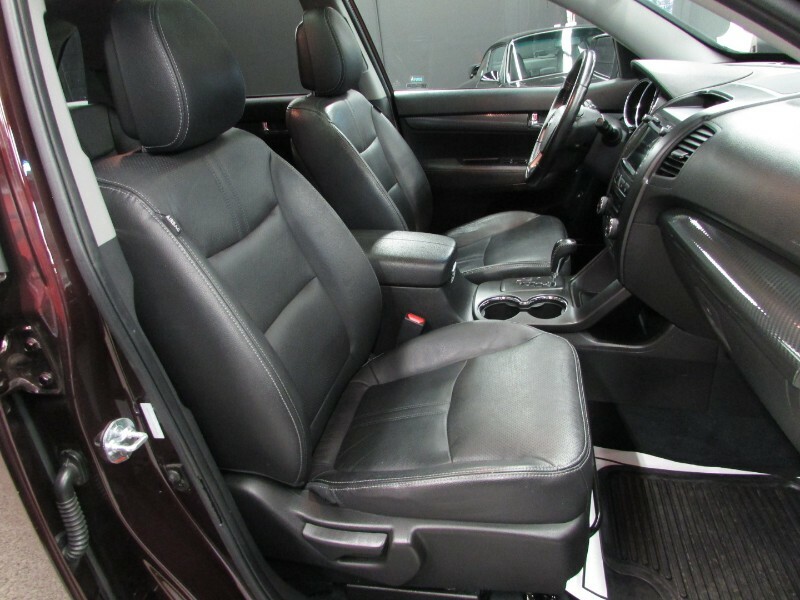 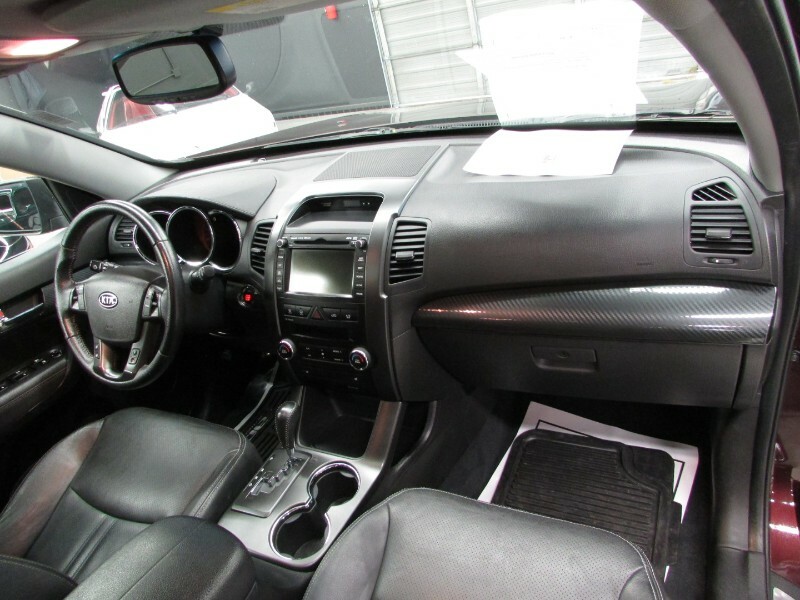 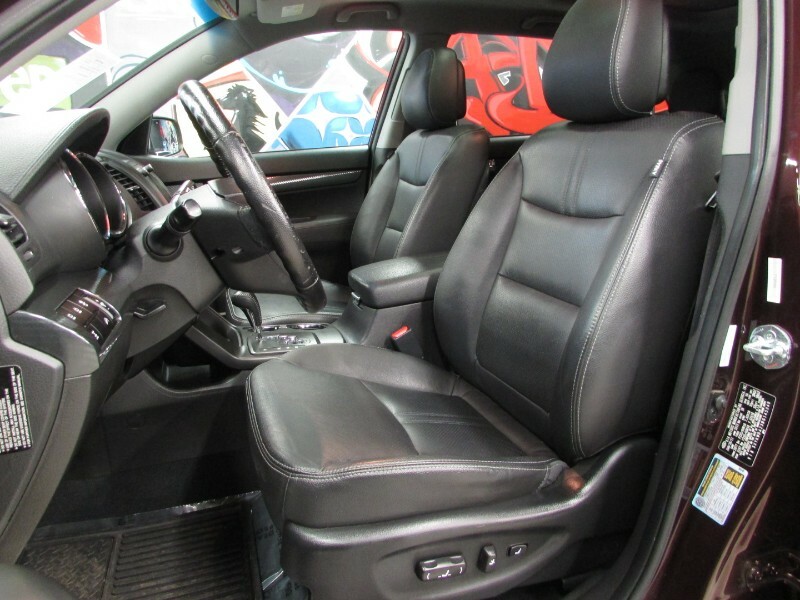 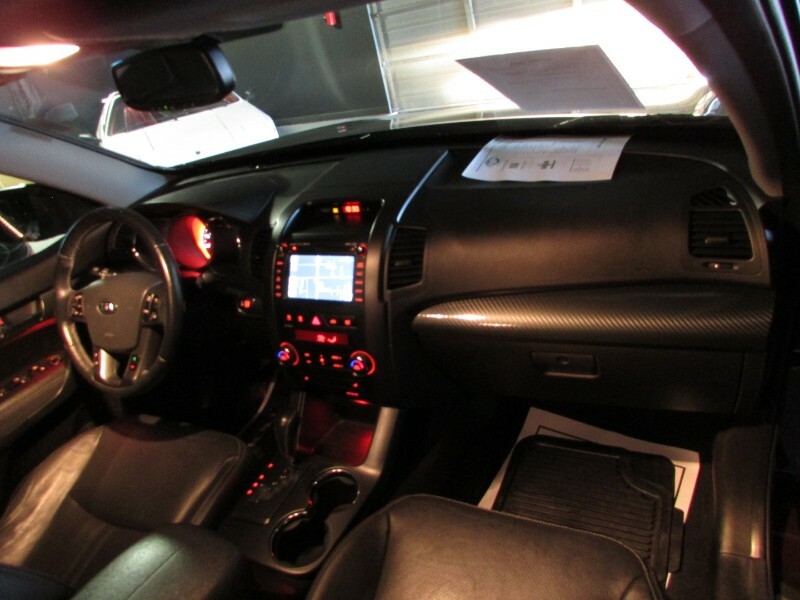 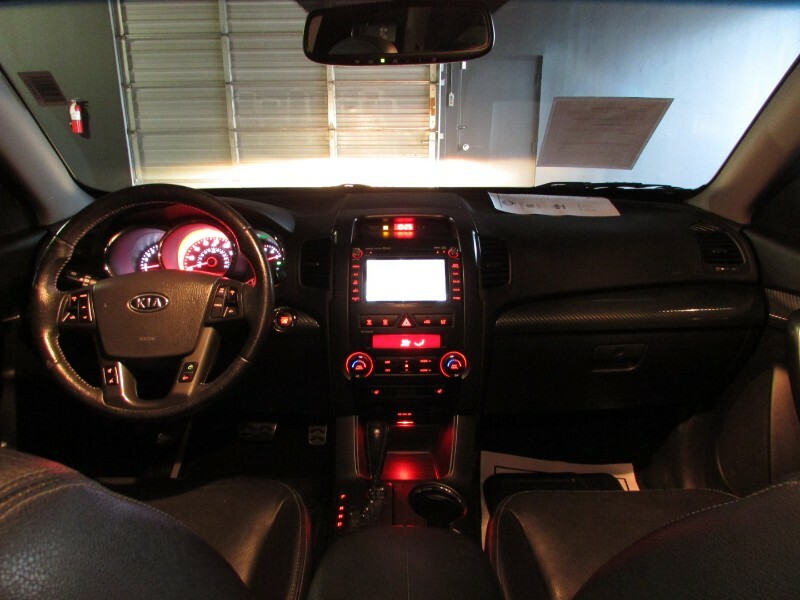 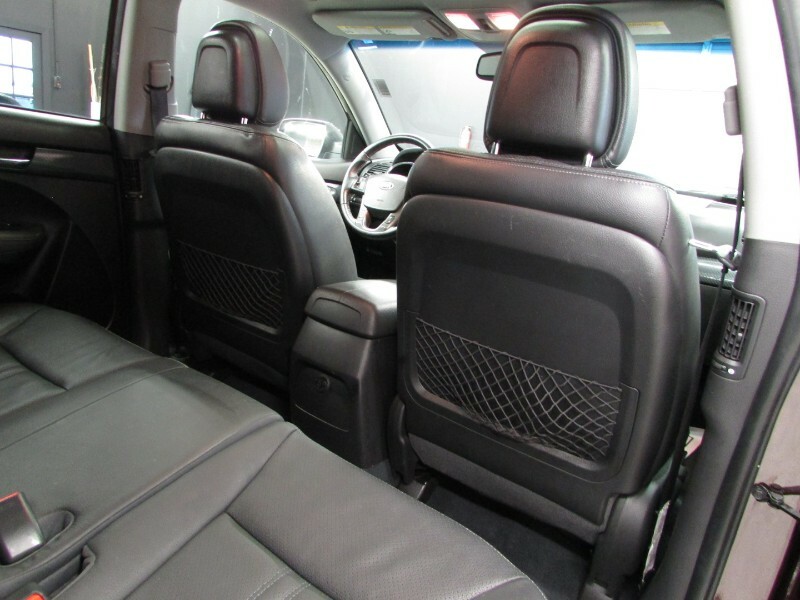 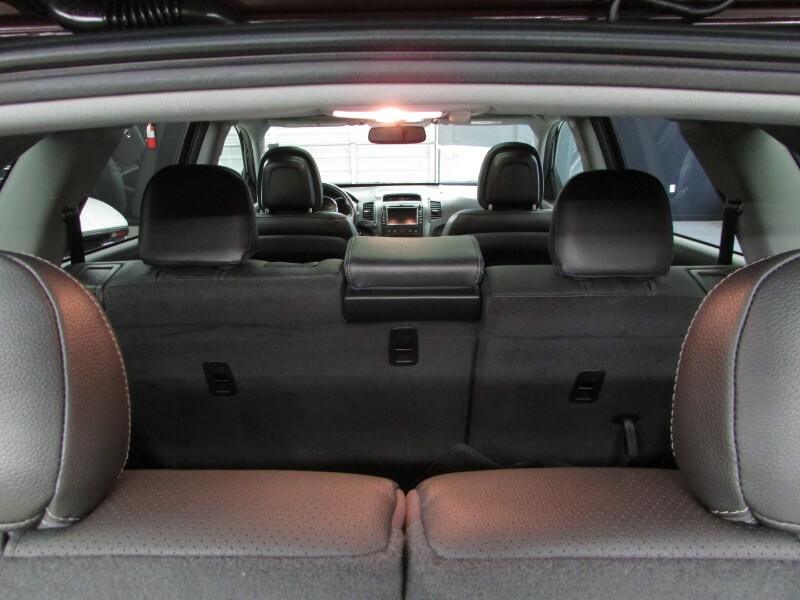 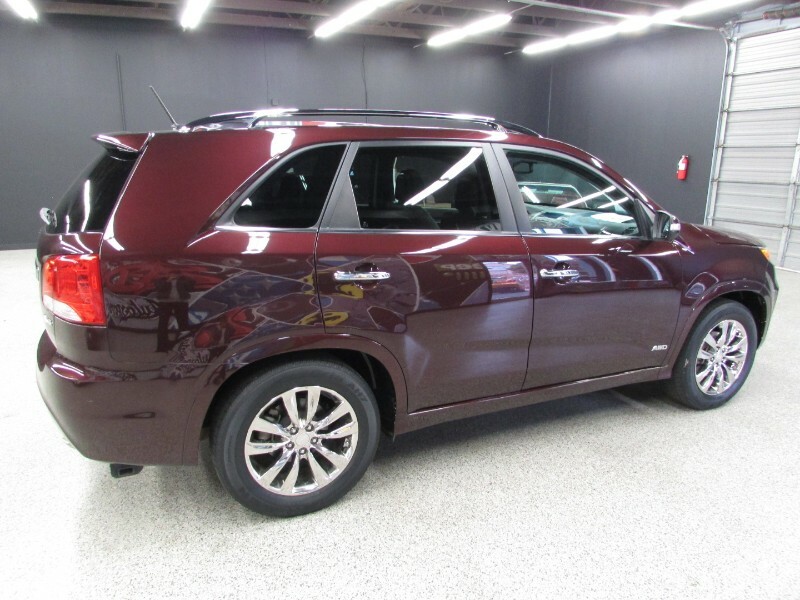 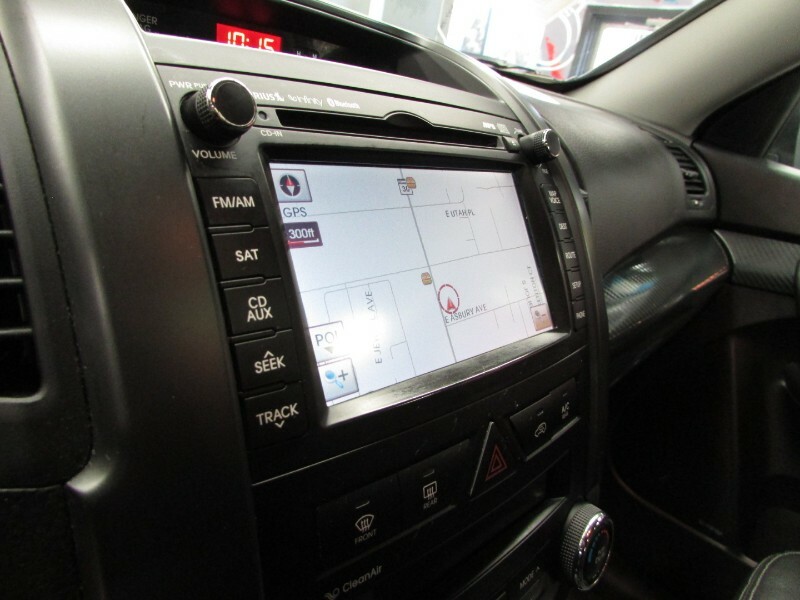 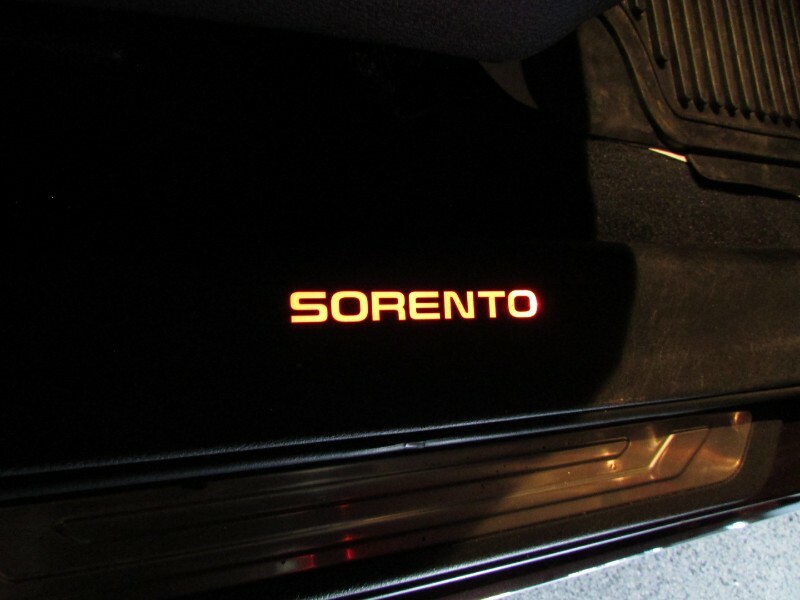 It has leather power heated seats, panoramic sunroof, keyless entry/start, premium stereo, 4wd, and more! 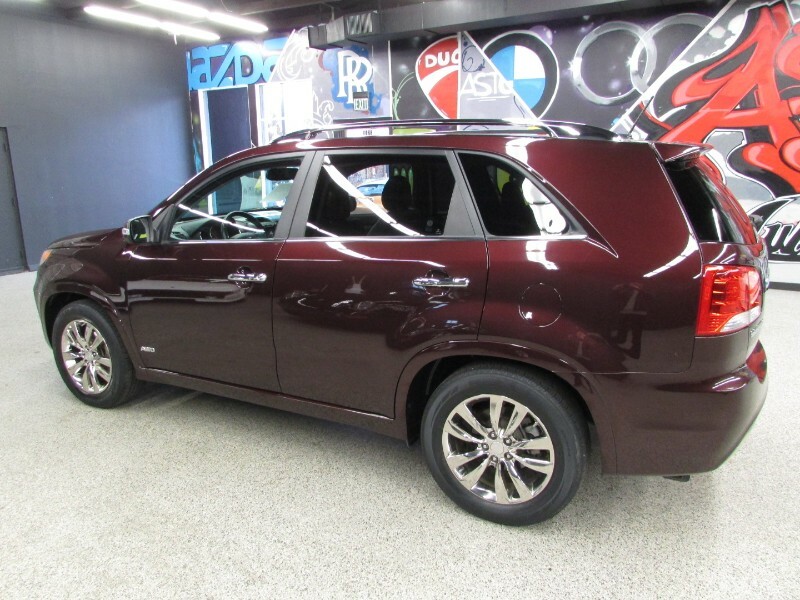 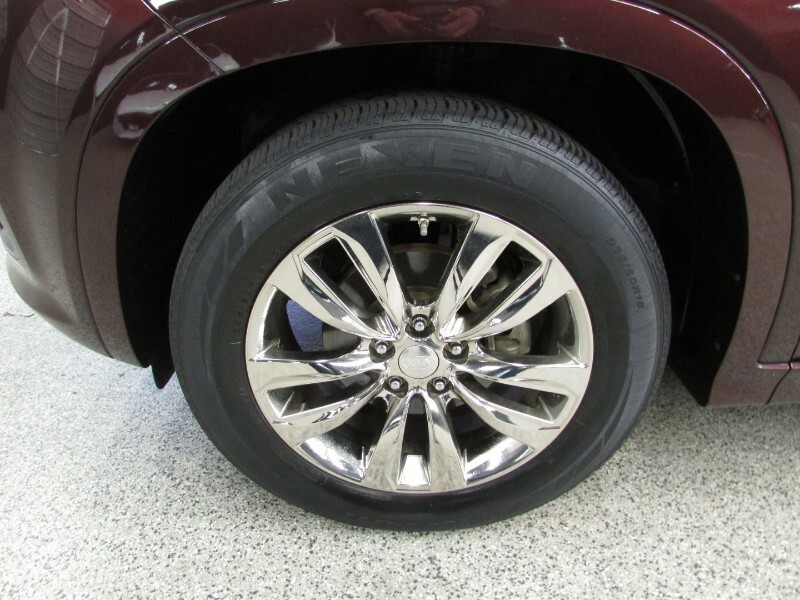 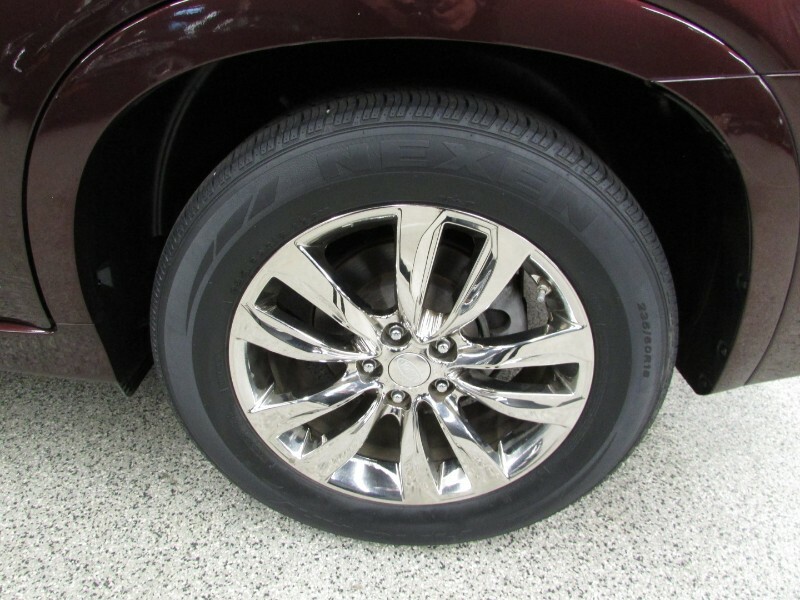 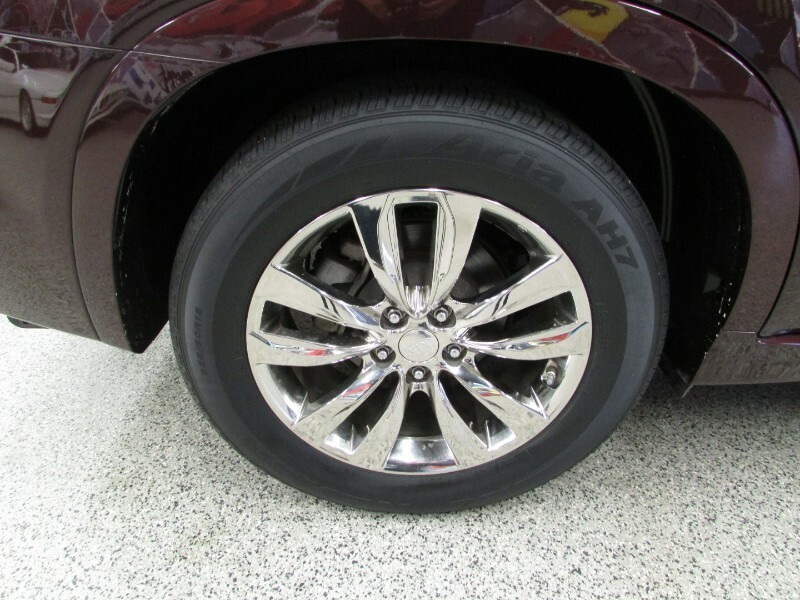 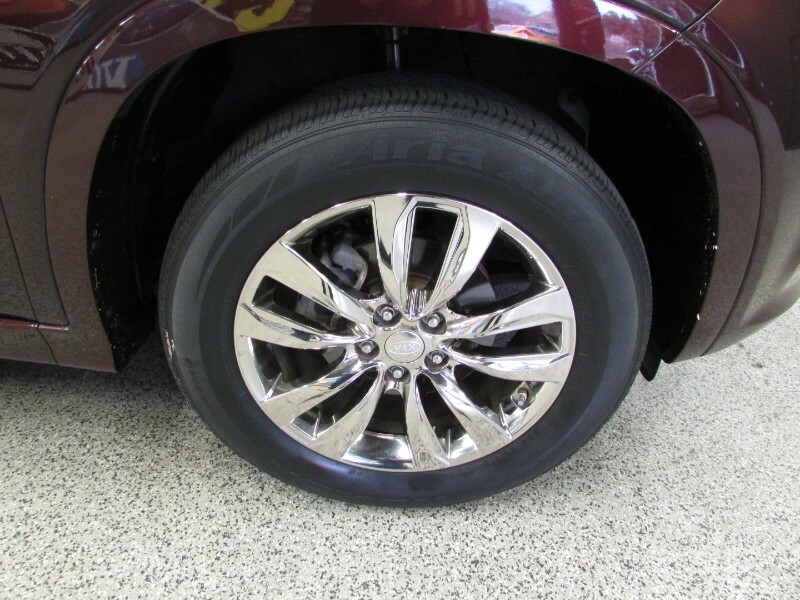 Feel free to call us for more information or come in today for drive.